If you’re looking for a list of some fun destinations to visit in Suffolk County, see below - and pick a place that’s right for you! 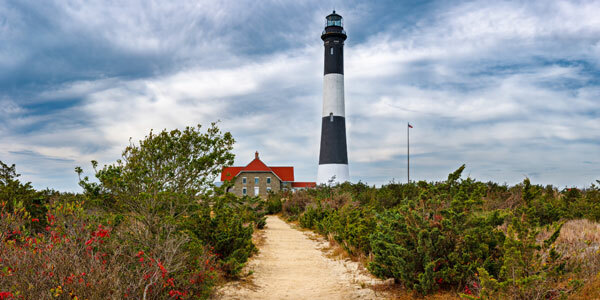 Visit Fire Island, a popular summertime destination that’s easily accessible - some parts by car, other parts by ferry. If you travel to one of the car-free areas by ferry, you can head to some of the most popular restaurants and hangouts - or to the Otis Pike Fire Island High Dune Wilderness — New York State’s only federally designated wilderness area.